Pet Wellness Plans (PWP) are an easy and convenient way to spread the cost of your pet’s preventative health care costs over the year. 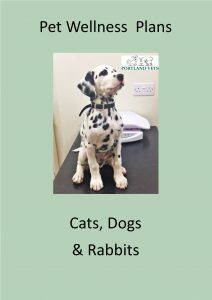 Vaccinations, wormers, flea treatment, health checks and much more, for as little as £6 per month. New for 2019 you can choose between a tablet (Nexgard Spectra) or spot on (Prinovox) preventative treatment for your dog; And if you are concerned about ticks, Nexgard Spectra treats them too! Provide your pet with the healthcare they deserve, by spreading the cost! Click on the correct IMAGE and BRANCH where your pet is (or will be) registered at. You will be taken to the direct debit form for completion. Within 2 minutes you and your pet will be signed up for a year of preventative healthcare at reduced cost and spread over twelve easy payments! Please be aware that the weight ranges for Prinovox and Nexgard Spectra differ; the cut off for small/med dog is 25kg for Prinovox and 15kg for Nexgard Spectra. 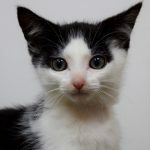 Click on Dave’s image and sign up for the cat wellness plan. 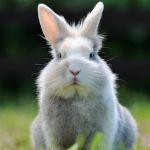 Click on Bob’s image and sign up for the rabbit wellness plan. 1) First payment will be taken by direct debit around four working days after sign up, thereafter on the 1st of the month. 2) Cancellation of the plan, (other than at the time of the anniversary of the commencement of the plan) will result in you being required to pay any outstanding monies for treatment received, or monthly payments due until the anniversary of the plan, whichever is lowest. 3) A refund will not be due in the event of a pets loss or death, except at Portland Vets discretion. 4) Portland Vets may require you to make payments for treatment before the plan commences. 5) Plans and prices are valid from 1st February 2019. 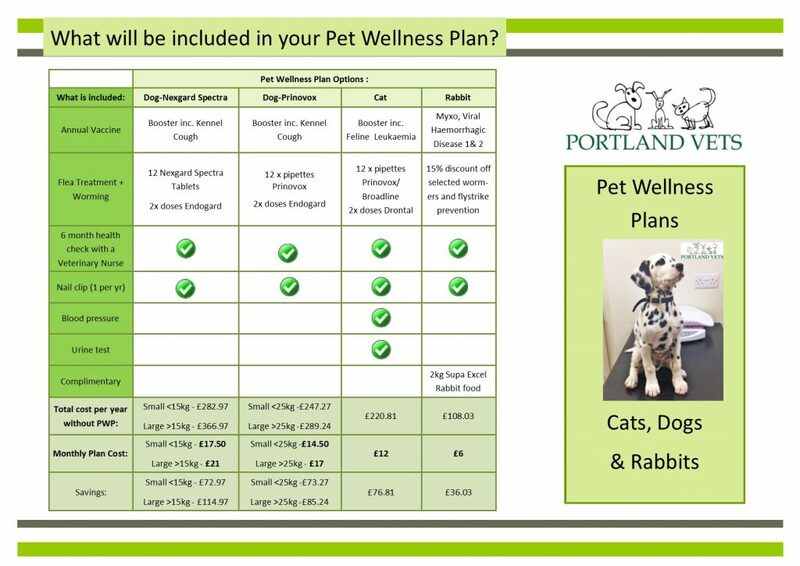 Portland Vets reserve the right to increase the price of the plan, notice will be given in advance of any increase to your direct debit.